Just two more months, European friends. Dragon Ball Fusions will launch for 3DS in Europe, the Middle East, and Australasian territories on February 17, 2017, Bandai Namco announced. 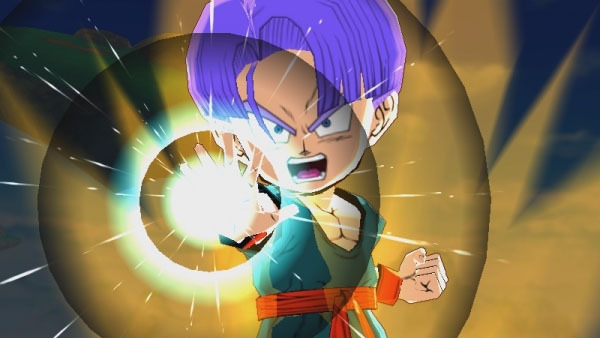 The Ganbarion-developed RPG, which is already available in North America and Japan, combines battles, customization mechanics, and new game modes with a huge roster of characters from across the Dragon Ball anime series and movies.